We offer a Right Specifications of high quality of Packed Wet Scrubber to our valuable customers. 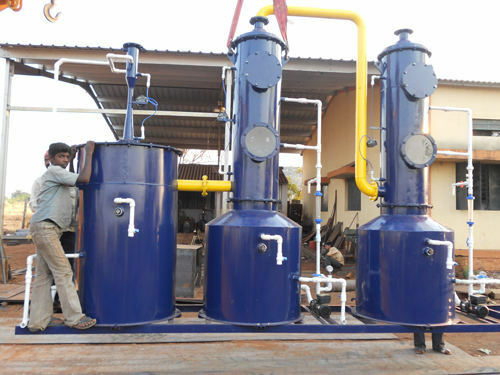 The Packed Wet Scrubber are manufactured using Selected high quality raw materials with Test Certificate that are sourced from our reliable vendors. The Packed Wet Scrubber made of steel have the highest strength and best tolerance to heat. Corrosion can be avoided by choosing the correct steel grade. The Packed Wet Scrubber are used to remove Most pollutants from a furnace flue gas or from other gas streams. We are one of the leading suppliers, manufacturers, and exporters of optimum quality Packed Wet Scrubber. 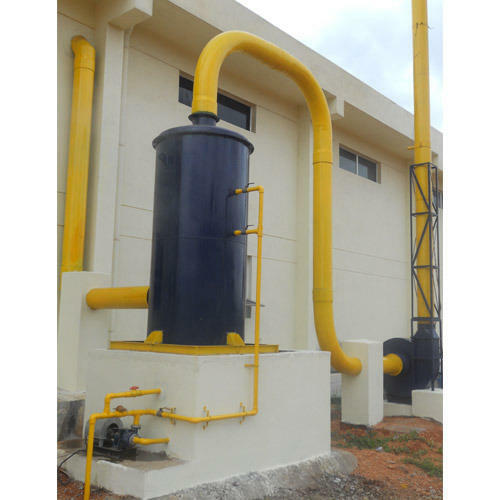 These scrubbers are used to remove pollutants from a furnace flue gas or from other gas streams. These products can effectively neutralize corrosive gases. These products are uniquely design to withstand high temperatures and moistures content. These products are available at cost effective market prices. We assure effective and timely delivery of these products. We are one of the leading manufacturers, suppliers, and exporters of wide range of high quality Packed Bed Scrubber . These products are widely used for removal of gas, vapors and chemical mist in an efficient manner. These products undergo various quality assurance procedures at each level of their production, to ensure high standard of quality. 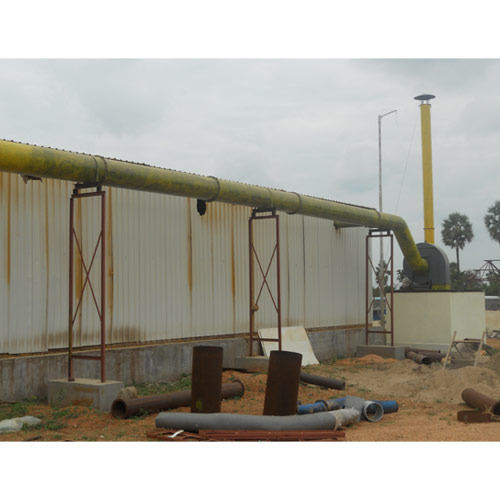 These products are offered with water spraying arrangement for efficient functioning. Looking for “Wet scrubber for Acid Fumes”?